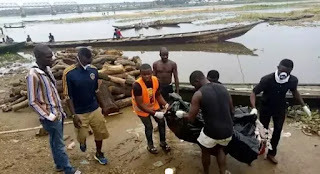 More details have emerged on how two students of Benue State University (BSU), drowned in a River in Benue state. 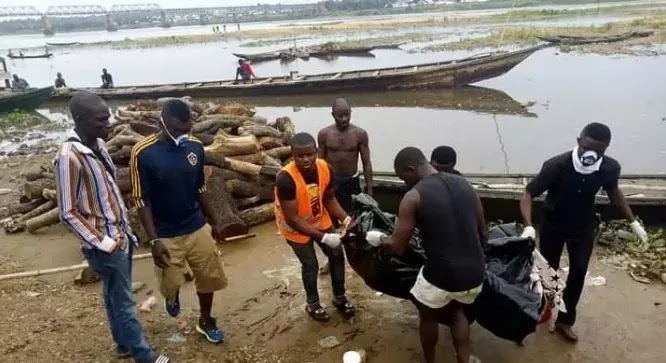 The two students are Adakole Christopher, a 100- level Math and Computer science student and Miss Emmanuella Mson, a 100- level MBBS student. 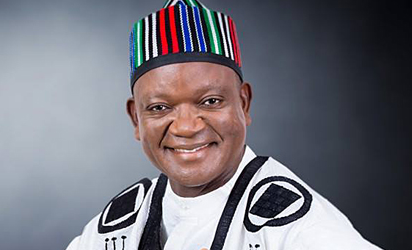 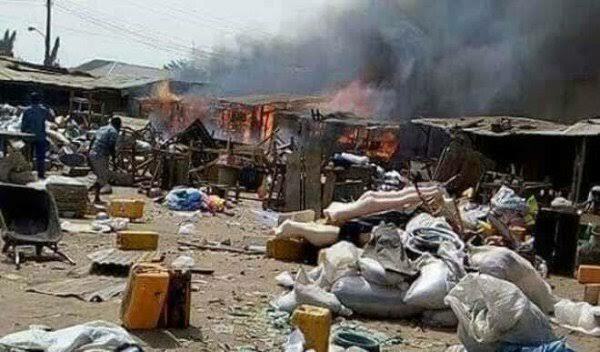 The Benue State Governor, Samuel Ortom, and his Taraba State counterpart, Darius Ishaku, have met on the intermittent communal clashes between the Tiv and Jukun in the border communities of Benue and Taraba states, which have claimed many lives. 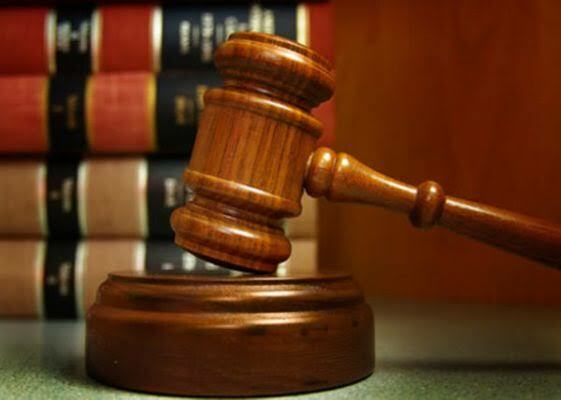 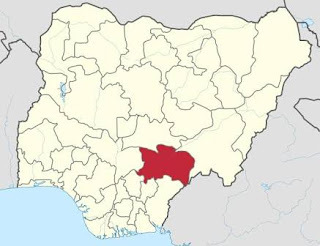 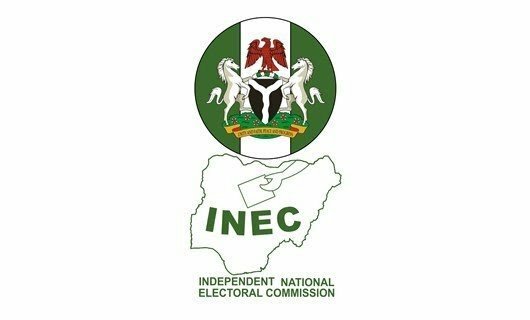 The Election Petitions Tribunal in Benue State on Wednesday said it had received 11 petitions from some candidates that took part in the just-concluded elections. 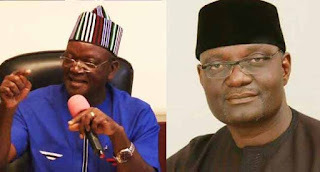 The Benue State governorship Collation/Returning Officer, Sabastine Maimako on Sunday declared the governorship candidate of the Peoples Democratic Party, Samuel Ortom as the winner of the March governorship election. 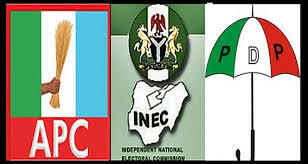 The Independent National Electoral Commission (INEC) has declared the Benue State governorship election inconclusive. 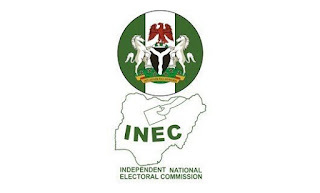 Governor Samuel Ortom may be coasting home to victory as the Independent National Electoral Commission (INEC) has announced results for 19 out of the 23 Local governments in the state. All eyes will be on Benue State, ahead of the governorship election that will determine who pilots the affairs of the state for the next four year. 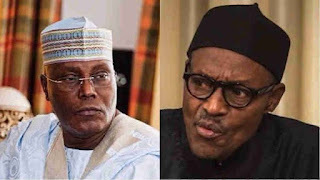 The race will be a straight fight between two major political parties; the ruling party, People’s Democratic Party (PDP) and the opposition All Progressives Congress (APC). 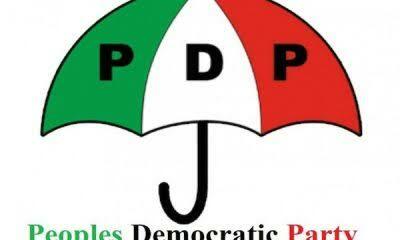 The candidate of the Peoples Democratic Party (PDP) Emmanuel Orker Jev has defeated the candidate of the All Progressives Congress (APC) George Akume to win the Benue North West Senatorial seat.